Just because your crawl space is filled with old paint cans and forgotten shelving doesn’t mean you shouldn’t pay it any attention. It needs protection, too. Even better, if you waterproof and repair your crawlspace, your home’s value goes up. At StayDry, we love looking after these pint-sized lower levels. We do crawl space waterproofing and encapsulation. We do sealing, structural repair, and sump pump installation. We’re known for our friendly, Midwestern service and professionalism. Our goal is pretty simple—to help you get on with your life without worrying about your basement. How We Get Michigan Crawl Space Repair Right! Our expert technicians evaluate your crawl space to determine where your water issues are occurring. We then take the necessary steps to repair the crawl space. This can mean a variety of tactics that we have used in our experiences repairing crawl spaces. This may include draining your crawl space walls, trenching in drain trenches, installing new drain tile with weep holes, and new installing a crock for water to run to with a sump pump. We may also do a full encapsulation of your crawl space with a 21 mill vapor barrier and drain mat to fully protect your home from water and and the moisture of the soil. 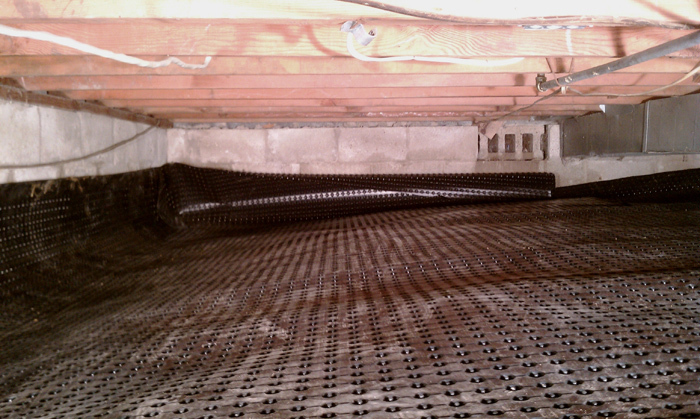 If you’re curious about crawl space repair, we encourage you to read more. Or you can contact us, and we’ll tell you all about it in person. In short, crawl space issues can appear minor to begin with, but in no time, you could have quite the situation on your hands. Moisture problems can quickly progress and, before you know it, you’ll be looking at costly repairs and serious time consumption. Your best bet is to put an end to any issues as they arise with one of our quality and effective crawl space repair services. StayDry® offers crawl space encapsulation when you have a dirt floor crawl space. We will come in, cover the dirt floors and install a heavy vapor barrier. StayDry® can complete the installation process within a few days for most homes. We provide a free quote and 0% financing is available in many cases for qualified homeowners. We also offer one of the only lifetime transferrable warranties in Michigan. 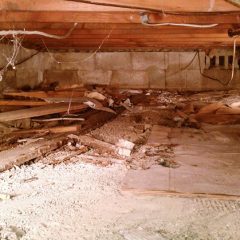 At the time of the quote, we will fully quote your crawl space needs based upon the needs of your home. 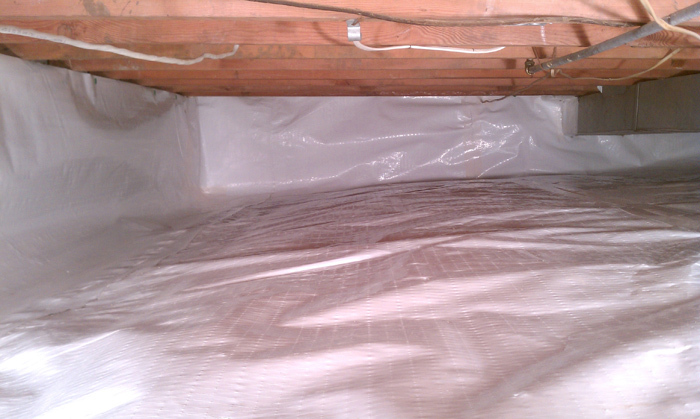 StayDry® will come in and lay out a vapor barrier over the entire floor of a crawl space. Foundation walls are insulated during this process. We also cover up all of your vents and lay a tarp out over the floors and make sure that it is secured to your crawl space walls. 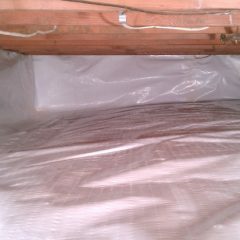 Vapor barrier is laid out over the floor of the crawl space. This makes sure that moisture and humidity are kept out. Foundation walls are covered, vents are covered, and StayDry’s unique vapor barrier is spread out over the floor. We make sure that every square inch of your crawl space is covered. The best customer service in Michigan. StayDry® Will Fix Crawlspaces in Lansing, Troy, Novi, and ALL of Michigan! 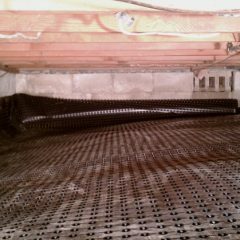 The integrity of your home demands a safe and secure crawl space. Call us at 800-782-9379 and we’ll provide you with a free, no-hassle assessment of what’s going on, and what your options are. Also, be sure to check out our cost resources page to get a sense of what it will take to fix your home. 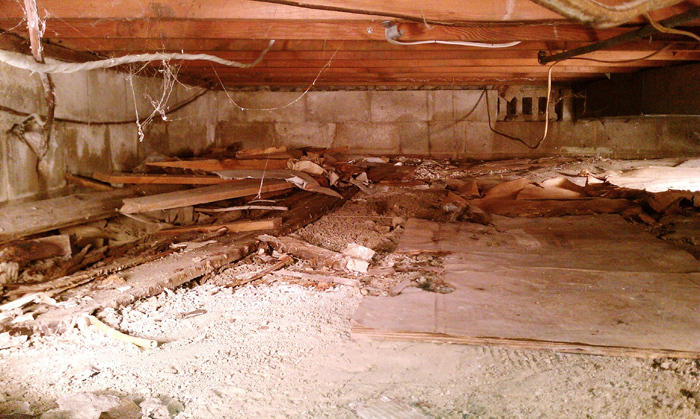 Return to our homepage to learn more about crawl space repair and other services in Michigan.